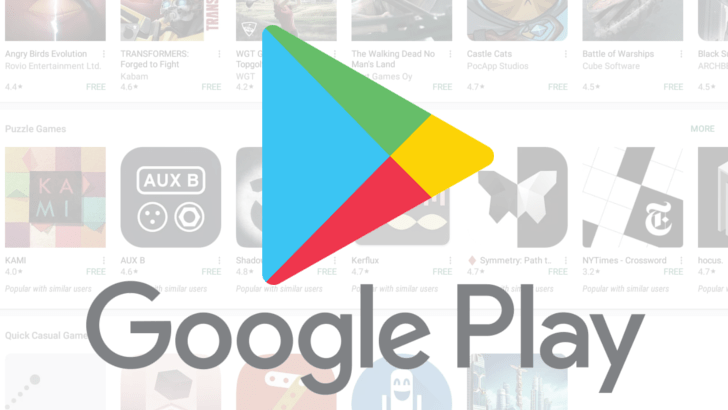 Google Play Store v9.1.23 Apk: The famous Google play store has got a whole new overhaul with the updated version available right now. The current version is updated and released on 3rd March 2018. Just like the previous versions, The new update followed the recognizing of the fingerprint approval. The games, apps menus are now set to a whole new way by adding categories above and down at the same time. The support for devices below then Android 4.0 IceCream Sandwitch has been cut off. So any body with that older version of Android on it’s device can not download it on its smartphone or tablet. i.e Android Froyo 2.2, Android Gingerbread 2.3, Android Honeycomb 3.0 to 3.2. The ones with Android 4.0 to Android Jelly bean 4.1, Android KitKat 4.4, Android Lollipop 5.0, Android Marshmallow 6.0, Android Nougat 7.0, Android Oreo 8.0 & 8.1 can download latest Google Playstore 9.1.23 apk on their devices. So this is the latest Android play store so far or the Google App Store. You can install the latest version of the Google Play Store right above your previously installed version of the playstore. Just make sure that you have enabled the unknown source installation on your android device. Click on the link and enjoy.